Right here in Central Texas, we have a really neat zoo. I can’t believe we hadn’t been sooner. 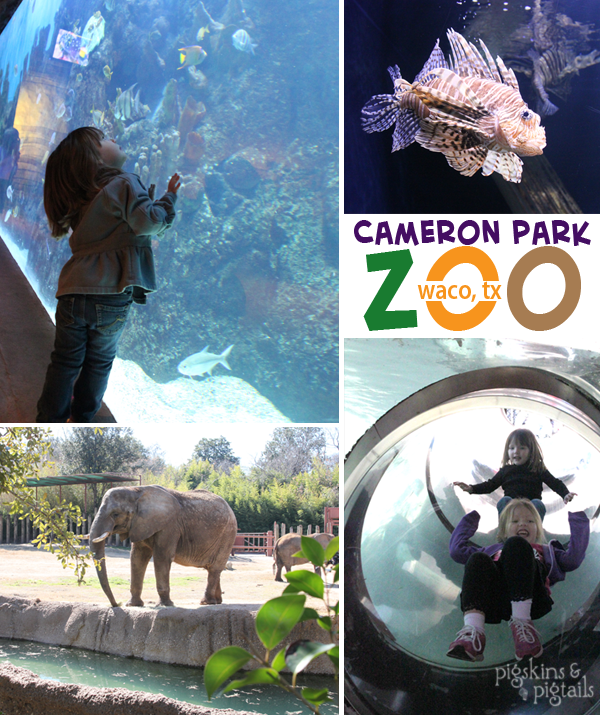 The Cameron Park Zoo in Waco, Texas is great. We have been to the zoos in Dallas and Fort Worth, but this was a nice day-trip for us. There were no crowds and the walking distance was perfect for younger kiddos. Definitely a place to see in Central Texas!